Whether a hurricane or a tropical storm, Irene left a gigantic path of destruction through upstate New York and Vermont. 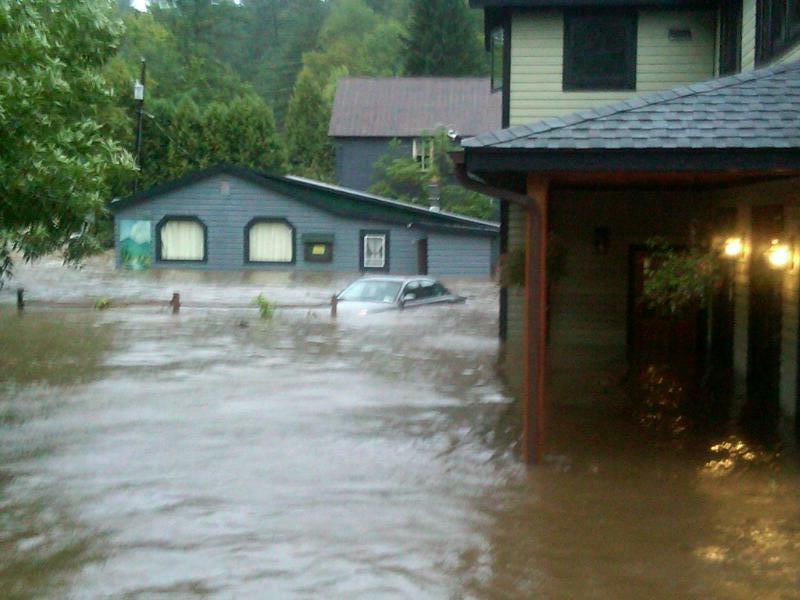 In the Adirondacks, Keene, N.Y. was severely hit, and houses were lost, roads collapsed and businesses were destroyed. If you’ve ever been to Lake Placid, home of the 1932 and 1980 Olympic Winter Games, there is a good chance you’ve been to, or at least drove through, Keene since the road from the Adirondack Northway into Lake Placid goes right through it. Photos coming out of that area are just unbelievable. Always ready to lend a helping hand, the Adirondack community jumped to the aid of those impacted — pumping out flooded basements, shoveling mud, washing merchandise from stores and doing whatever they could to help their friends and neighbors recover. In addition, the Keene Community Trust, in partnership with the Adirondack Community Trust, established a fund to raise gifts to support those needs not met by insurance or FEMA. The Keene Community Trust established a committee broken onto three parts, one to organize the structure and needed documents, another to put together a 5-person allocation committee featuring local civic leaders from both hamlets, and a third to lead the communications and fund drive.